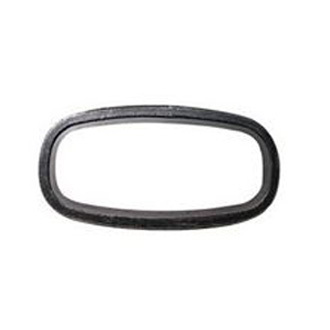 Stamping jacket gasket stamping by punch machines, the gasket with soft pliable core, surrounded by a metal jacket that totally or partially encloses the filler material. Partition bars can be incorporated , integrally or welded into the gasket. Whole face gaskets have perfect sealing stability. Please note whole face gasket without welding. 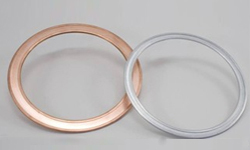 Click here to download the RGS Stamping Jacket Gasket product guide pdf.